Ben Mathews is a multi-award winning director, actor, writer and coach. As a director, he has worked in film, television, theatre, documentary, web series and commercials. His work has won over 30 awards around the world. His short film Emily screened at the Cannes Film Festival, was nominated for the Foreign Film Award at the 2012 Student Academy Awards and was shortlisted for the Academy Awards. Ben is the only Australian to be nominated for the Student Oscars. Ben directed, co-wrote and co-produced Deadbeat Dads for MTV after winning the MTV ONE80PROJECT, and is currently developing the series for the UK. He also co-wrote and directed the comedy BedHead for ABC Australia, based off his web series of the same name, for which he won four awards at LA Web Fest, including Best Comedy Director, and was nominated for an Australian Writer’s Guild AWGIE award. As an actor, Ben has appeared in film, on television and in over thirty plays, including productions for the Sydney Theatre Company and Belvoir Street. He is an acting graduate of the Atlantic Theater Company, New York where he studied under the likes of David Mamet, William H. Macy, Felicity Huffman, and Clark Gregg. He is also a directing and screenwriting graduate of the Australian Film, Television & Radio School (AFTRS), where he was awarded both the Foxtel and the Kenneth Myer Scholarships for Exceptional Talent. Ben has also trained with the amazing Anthony Meindl, Larry Moss, the Steppenwolf Theatre Company, Miranda Harcourt, Gregory Berger-Soebeck, Scott Sedita, the Upright Citizen’s Brigade and Improv Theatre Sydney among others. Ben is a passionate and inspired coach. 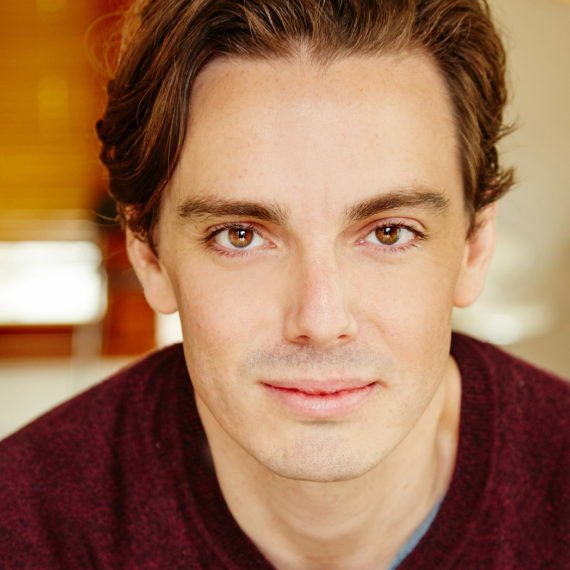 In addition to AMAW Sydney, Ben coaches at NIDA, Screenwise, The Hub Studio and is the founder of Acting Mastery. After working with Ben, many of his students have gone on to book work and win awards for Australian and American films, TV series and professional theatre.